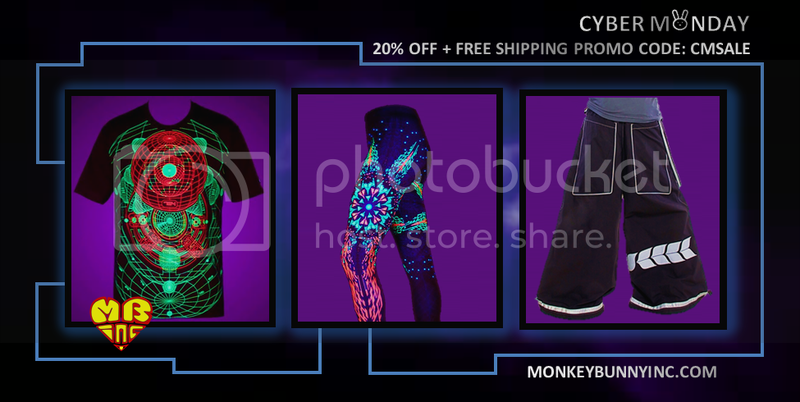 Monkey Bunny Inc.’s Cyber Monday SALE! Hands down the lowest prices of the year. Enter promo code CMSALE and enjoy an easy 20% OFF + FREE SHIPPING. Kill The Keg Thriii Legged Monkey FREE BEER!!! What's UP! The Cyber Kidz are here!